Automate your marketing, and save valuable time! It's 8:00 pm. You've just put the kids to bed. There is a mountain of dishes left to do. You have been waiting all evening to press play on the next episode of your favorite Netflix show but you suddenly remember… you haven't posted to Instagram AT ALL today! You open the app, slide through your images, and realize you got nothin'. Zero images, zero creativity, zero things to post. Automating your marketing will free up time for you to do your job, the whole reason you started this business of yours! 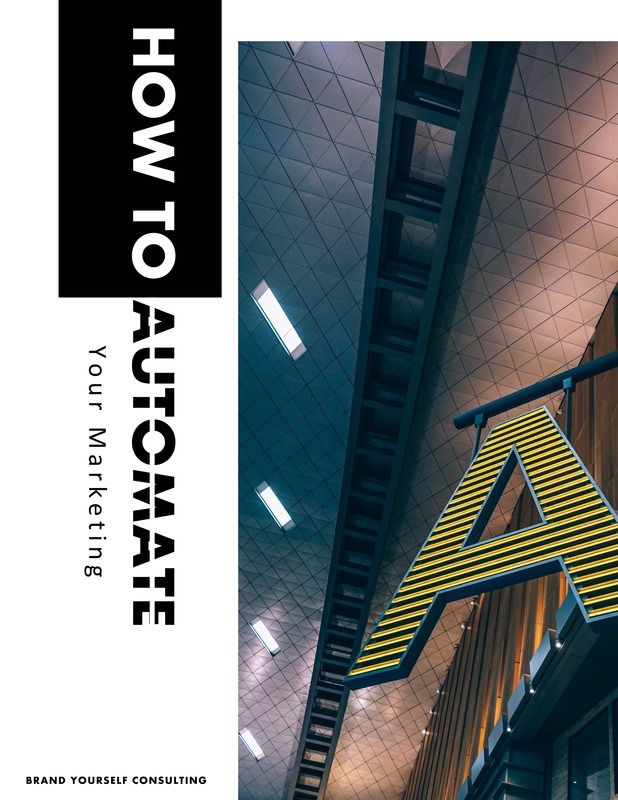 Our How to Automate Your Marketing guide will walk you through the process, and help you set yourself up for automation success. Fill out the form on your right to download your free guide! And don't miss out on our How to Automate Your Marketing Digital Course which will be launching soon! I'm ready to save my time and start automating my marketing!